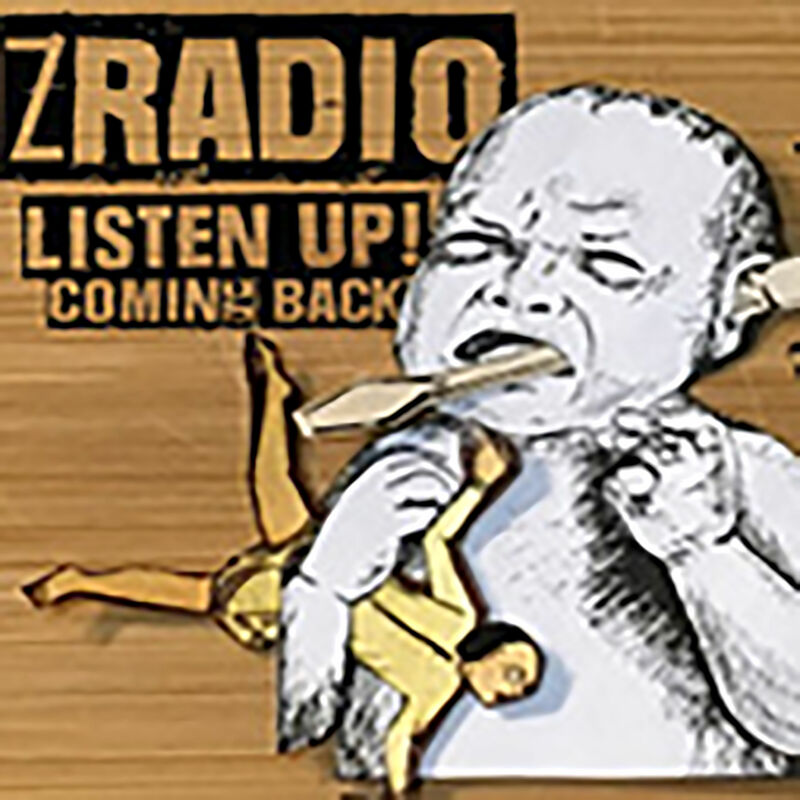 Z Radio is about 2 things. Playing a variety of music from a vast assortment of artists from the DIY, Underground music community of the world; and providing an internet radio show FREE to all and any who wishes to hear something new and weird. We’ve been hard at work for years bringing as much unknown music and art to anyone who dared to try something new. We’ll keep it going, and more live performances and Z Radio sponsored events will be coming in the future. So Listen Up! We ain’t dead yet. Hey kids!!! We are back. We had troubles but we are strong as ever. Joan, Message from you know who, This is your husband again.